In marketing today, it’s all about that content. Content used to mean articles in a newsletter that you mailed to your customers. In the overstimulated digital era, content is so much more. 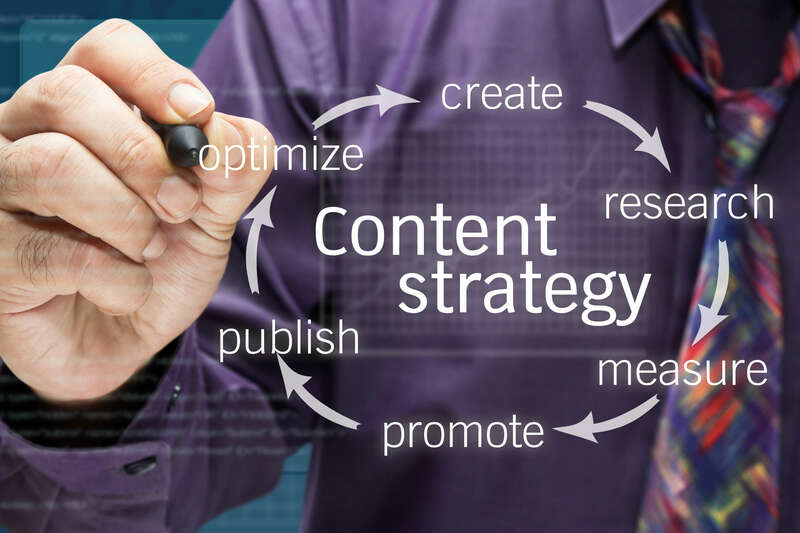 So, what’s your content strategy? Do you have one? This is a meaty definition and one that goes a long way in establishing the difference between developing the content (the tactic) and creating an overarching, documented strategy that maps out the specifics of your approach. Content Marketing Mission Statement: why do you want to connect with customers in this way? What do you hope they take away? How will you differentiate your content from other content? Why should consumers listen to you? Some things to consider include creating a relationship to encourage repeat purchases and recommendations to others, educating customers about how to use your product, or engaging customers in new product development by encouraging feedback. (See Are the 4P’s dead? for more on strategy). Persona Development: who are your customers and what do they want? Go beyond the obvious demographic traits and look at psychographic and emotional attributes. (See Mapping the emotional connections between you and your customers). Segment your customers to increase personalization – do you have new customers, repeat customers, lagging customers? They all have different needs. Engagement Cycle: where, when, and how often do you connect with your customers? Build a cycle that increases engagement and encourages feedback. Do you need to segment your content based on customer segmentation? Channel Development: Do you have a website, a blog, an email series, social media accounts that will serve as your channels? Buying Cycle: where, when, and how often do your customers buy from you? Time your content to the buying cycle. Content Platform: what topics can you include that will support and enhance understanding about your brand? (See What’s your story?). What is the tone of your content – low-key and friendly or expert adviser? What call to action do you want to impart? Editorial Calendar: Map out your content topics for the year and segment by audience type. Your editorial calendar should support your Content Marketing Mission Statement. If your goal is to educate consumers about your products, consider using guest expert-created content to reinforce the value of your product. If you are trying to encourage repeat purchases, consider using customer-created content about their experience with the product. Promotion Plan: How will you promote your blog or posts? Will you use email or social media? Map out a promotional calendar to coincide with your editorial calendar. Resource Plan: Do you have internal resources to manage the process and content creation or will you need to hire outside talent? Measurement: How will you measure the success of your content marketing? 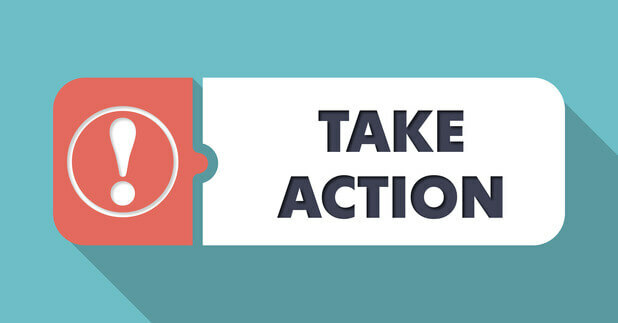 What are your goals for each audience segment, channel and call to action responses? Develop your initial content strategy and refine it as you learn more about your customers and their needs.